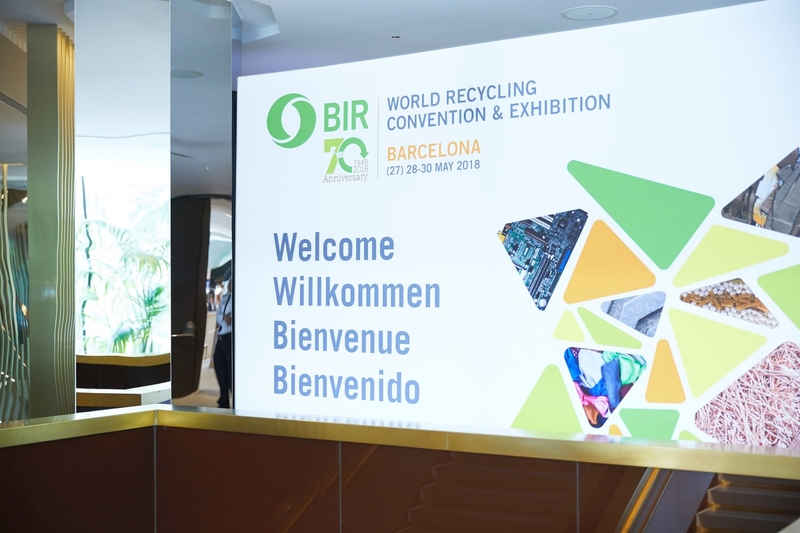 Defending the interests of the recycling industry worldwide continues to constitute “the main duty” of BIR, according to Mr Baxi. 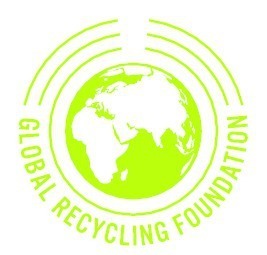 In this context, he said any moves to restrict free trade in recyclables “must be resisted”, not only for economic reasons but also for “the greater goal of protecting the environment”. 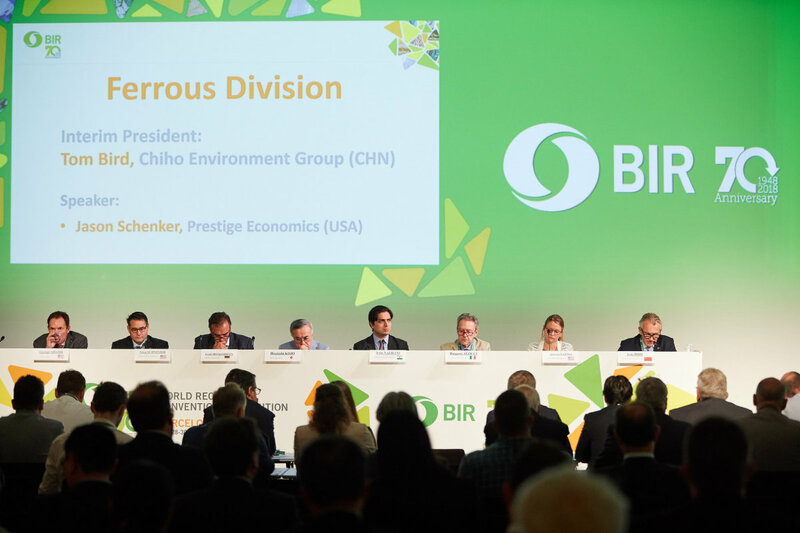 Re-elected as BIR Treasurer at the Annual General Assembly, Tom Bird of Chiho Environmental Group in China reported that the world federation’s financial situation was “very sound” – aided by the success of the Barcelona Convention which attracted around 1100 delegates from 63 countries. The Keynote Session speaker at the Convention was introduced as “The Reluctant Futurist”. In the ensuing highly-entertaining and thought-provoking 45 minutes, Mark Stevenson explained his misgivings not only about the “futurist” tag but also about many companies’ commitment to true innovation. The word “futurist” implied prediction whereas Mr Stevenson’s focus was on “the future and what we can do about it” and on making clients “literate about the questions the future will ask”, he told delegates in Barcelona. 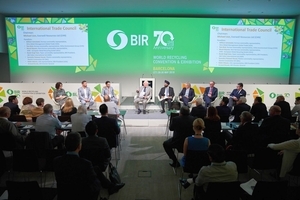 With change coming “at an extraordinary rate”, some companies were failing because they have adopted a cosmetic approach to innovation rather than looking to change the culture of the organisation, he said. 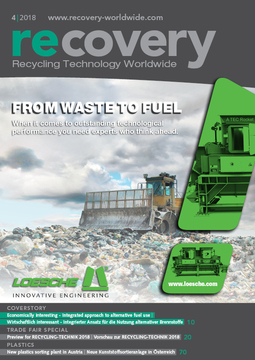 Mr Stevenson had both praise and advice for the recycling industry which, he said, should “congratulate itself for every tonne of carbon emission it saves”. In particular, he welcomed BIR’s launch of Global Recycling Day by saying the industry has “found a way to tell your story” that, in years to come, might make the very notion of waste sound “barbaric” to younger generations. 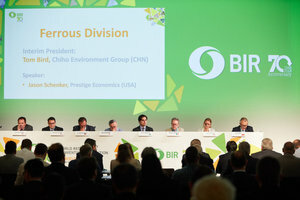 At the same time, he urged the industry to be “constantly innovating”.